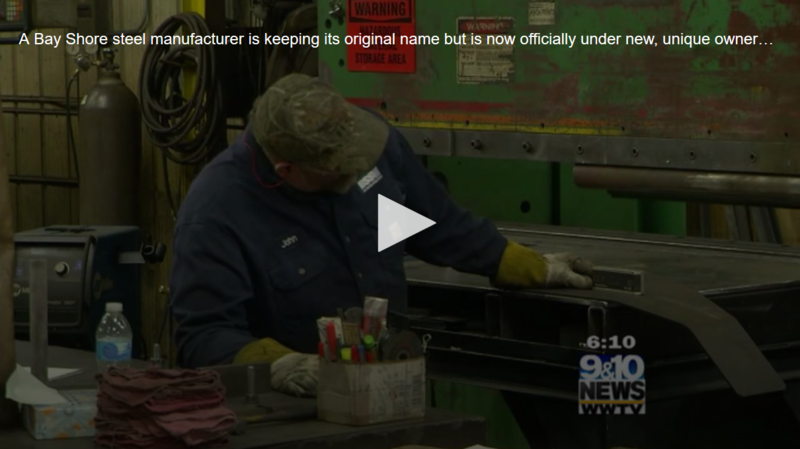 9 & 10 News: Grand Traverse Band Looks to Diversify Revenue Streams, Create Jobs With Purchase of Manufacturing Co.
A Bay Shore steel manufacturer is keeping its original name but is now officially under new, unique ownership. Grand Traverse Economic Development, a subsidiary of the Grand Traverse Band of Ottawa and Chippewa Indians announced their purchase of Bay Shore Steel Works. “This is a great day for us the tribe has been looking to diversify our revenue streams,” GTED CEO Tom Wilbur, said. Bay Shore Steel Works is already a well-oiled machine. The company is busy fabricating steel products and components, which will be used in on Abrams Tank and in other vehicles used by the U.S. Military. “We are very excited about this opportunity to contribute to the defense industry and contribute to the tribe’s well-being,” Wilbur, said. Wilbur says the tribe’s ownership will help the company grow even more. “This is an opportunity for us to sustain this business, grow this business, keep the employees here working in sustainable good jobs,” Wilbur, explained. “We have some advantages as a tribal entity,” he, added. 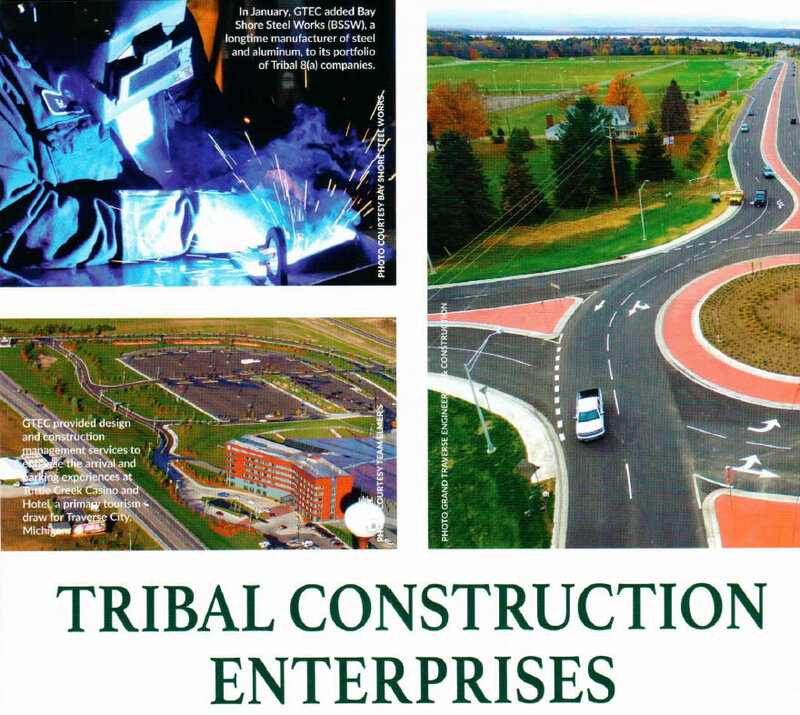 Advantages like “the SBA’s Tribal Section 8 disadvantaged set-aside business development program including the Department of Defense and their 5% Indian Incentive Procurement Rebate Program, the federal HUBZone program, the state’s Disadvantaged Business Enterprise (DBE) and the Minority Business Enterprise (MBE) programs,” Wilbur, said in a release. Programs that could help them secure more bids and federal contracts. “The U.S. Military defense budget is the largest it’s been in years. We have many, many Native American people that go into the military and we are providing protection for those military men and women, so it’s an honor for us.” GTED Board Chairman Angie Shinos, said. And this could be just one of a few major purchases by the tribe to come. They hope to not rely as heavily on gaming and casinos. “We need to diversify we can’t depend on gaming to provide monies to the tribe. The gaming market has been saturated in Michigan for years,” Shinos, added. “I’m looking at this as a good acquisition I think we are going to do very good. This is just our first venture into it, our LLC is looking into other areas too,” Grand Traverse Band of Ottawa and Chippewa Indians Chairman Thurlow McClellan, said.